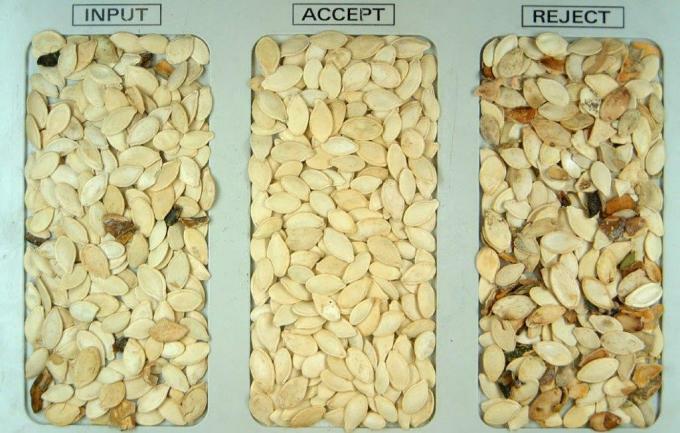 Sophisticated optical sorting technologies for pulses, spices and seeds. Leading in optimised pulses,spices and sesame seed color sorting.Zhongke delivers yield,performance and efficiency superiority . The optical sorters offer solutions for all variety of pulses including peas,lentils,beans,seed spices,peas ,natural and hulled sesame. Suitable for samll,medium and large scale pricessor,Zhongke color sorting machines are equipped with the latest inpection,lightling and ejection technologies,efficently removing challenging defects and can be integrated into a milling process ,enabling a fully automated line. 1,the complete pulses:Designed for flexibility,Our color sorters are capable of sorting multiple varieties of whole pulses at varying capacity requirements to match a customer's end product requirements.The machine can efficiently remove discoloured,splits ,spots and foreign material such as stones,sticks and mud balls. 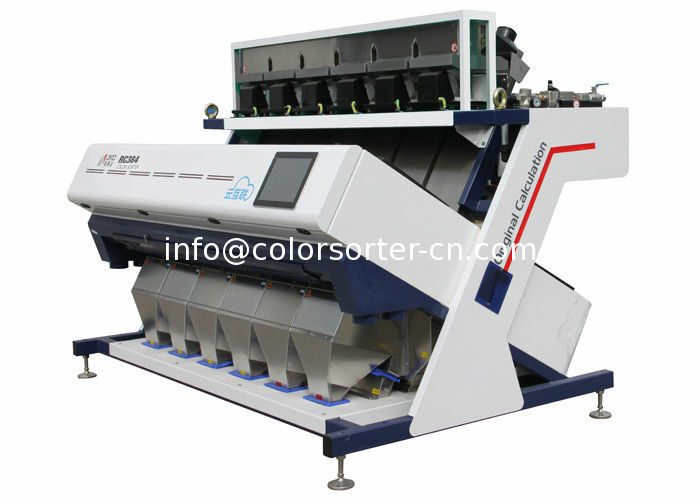 2,whole and split pulses:The Color Sorter effectively remove subtle discolouration and challenging close color defects such as brown,yellow,chalky ,green and skin spots,delivering premium final product. 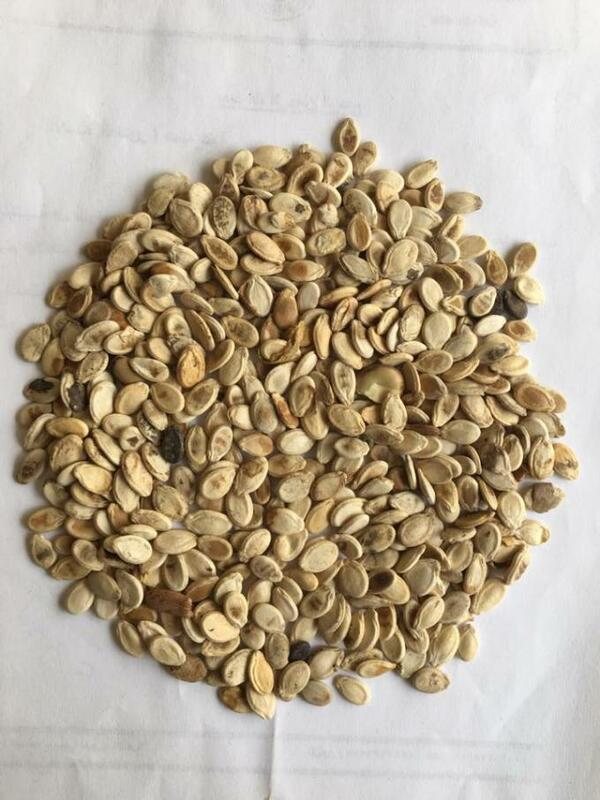 3,Seed Spices:Zhongke deliver premium export quality final product and ensure the highest standards of food safety are met for a wide range of seed spices by efficiently rejecting discolored defects and foreign material such as stones,sticks and foreign seeds as well as reducing mycotoxin levels. 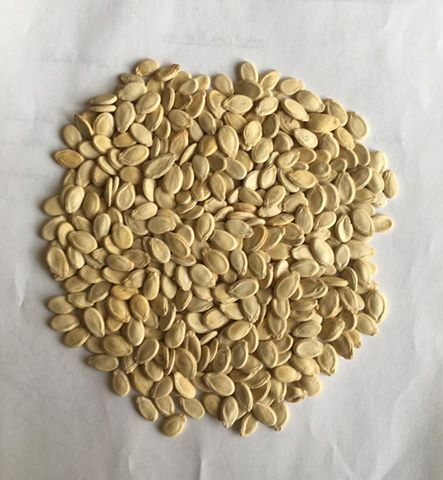 4,Sesame seeds:Designed to meet various final product demand,Zhongke sorters efficiently remove spot defects,discolored defects and FM.Bringing excellcent quality products.